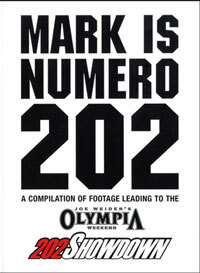 This classic 2 disc version from 2002 has been totally expanded and there is even more footage of each of the athletes that were taped. 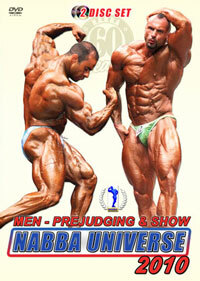 See all the pros before they go on stage and you can decide the winner and how you feel the placings should have turned out! 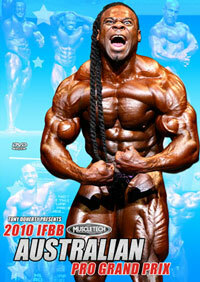 This is another classic "Battle " DVD. 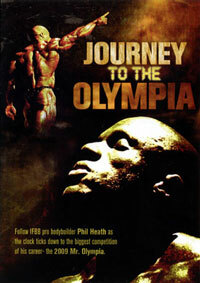 The 2002 Battle for the Olympia is a very good glimpse into the pre-contest training of several top Mr. Olympia contenders. 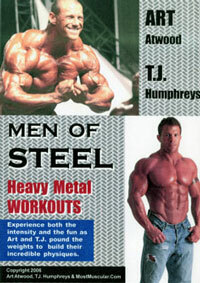 We get to see not only their training routines, but also learn about some of their nutritional secrets and see their lives at home in some cases. 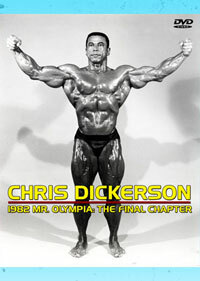 Many of the athletes also pose and their strengths and weaknesses can be assessed in the days leading towards the Olympia contest. 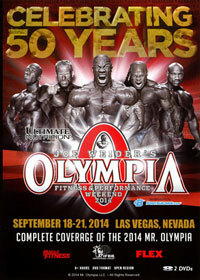 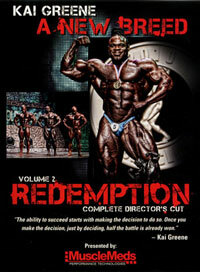 Ronnie Coleman at 275 pounds and Gunter Schlierkamp at 303 pounds are seen in the DVD. 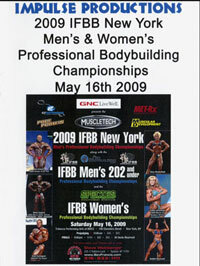 The condition of most of the athletes featured is very close to the contest condition because of the time of most of the shoots. 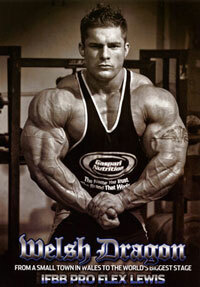 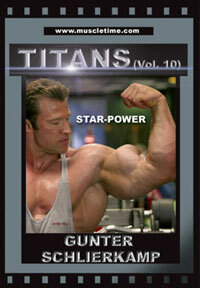 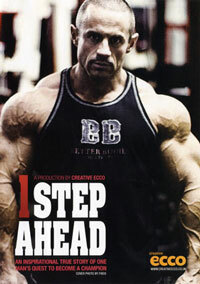 A good DVD, and certainly worth buying if you are a fan of bodybuilding.